Bitcoin Rises, But What Will Happen in July at the Halving? 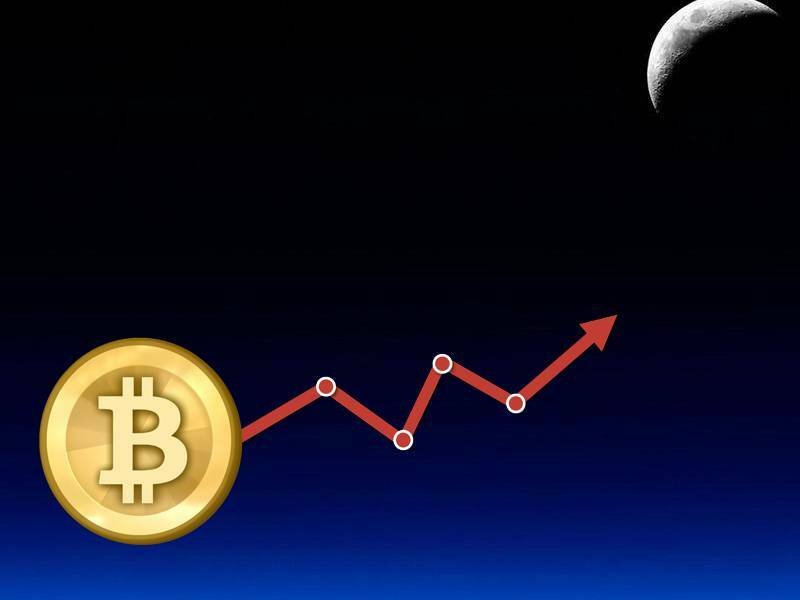 Reading: Bitcoin Rises, But What Will Happen in July at the Halving? Bitcoin is back up! Since our last price piece and Ether’s rise to the top with arguably the largest crowdsale in history, bitcoin has grown by about $9 in price and is getting people excited once again. Also read: Ether to Blame for Bitcoin’s Decline? As with all ascensions, bitcoin enthusiasts are coming out of the dark with smiles on their faces and happily telling skeptics, “We told you so.” For a while, it appeared as if Ethereum was going hog the spotlight. A crowdfunding campaign that manages to raise nearly $200 million is certainly something worth noting, but in the end, bitcoin couldn’t be kept down. How Will Bitcoin Fare Heading Into the Halving? But how long will it last? 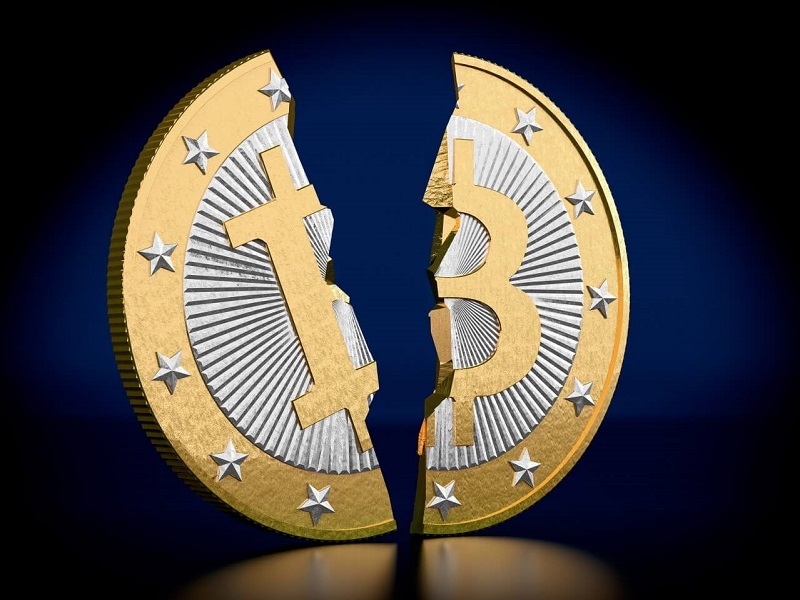 As one source states, bitcoin production is scheduled to be cut in half starting in July. Naturally, this is bound to affect the price, but in what way, and by how much? In other words, this could be just the thing bitcoin needs to stay on top for good. After all, a scarce item is likely to hold more value than one that is plentiful or common. But others aren’t entirely convinced. In fact, one of the big problems expected from the halving is the fact that miners will possibly have to deal with potential drops in profitability. Miners are responsible for keeping transactions going on the blockchain. Often, these miners receive incentives based on the number of transactions they oversee. With fewer transactions set to take place, you can bet some of those incentives will disappear, which could ultimately lead to a disgruntled work environment among present members of the digital mining sector. Unless the bitcoin price doubles in a short time, bitcoin miners could see quick and massive drops in revenue. Furthermore, if miners become fed up with the lack of financial security and exit the mining arena permanently, we’re likely to see blockchain security compromised over time. The primary fear is that transaction limits will be hit, leading to lost faith and ultimately, the coin’s final days. While thoughts are running wild, one thing can be labeled as marginally true, at least for the time being: we don’t know what’s going to happen. Whether bitcoin doubles in price or doesn’t go anywhere at all, there’s no way to predict where digital finance will go. The halving is on its way, and there’s not much we can do to stop it. What we can do, however, is accept the changes that are likely to occur starting mid-July, and do our best to adapt and keep our favorite digital coin (and ourselves) afloat. What do you foresee happening when the halving takes place? Post your comments below! Images courtesy of insidebitcoins.com, jefflau.net.